Brigitte Coutant wishes Ecsite a happy 25th Annual Conference in 2014. 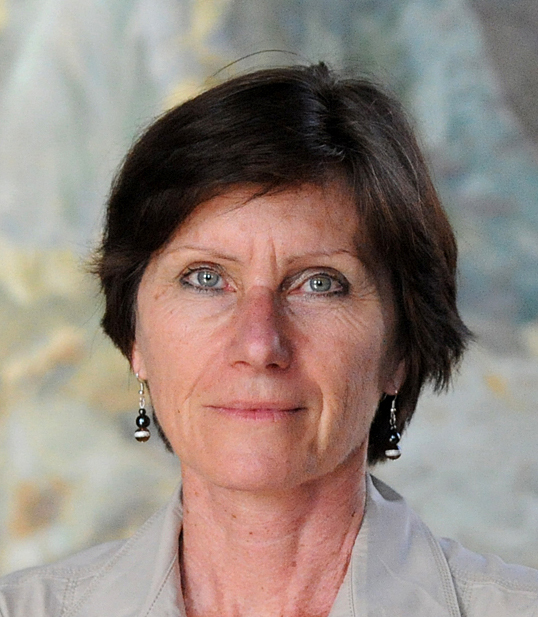 She remembers how the network started with a few dozens of people… Brigitte was Director of National and international relations at Universcience (Paris, France) until February 2015. In 25 years she was Treasurer, Chair of the Annual Conference Programme Committee and Vice-President of Ecsite!